ZomBlog - Zombie Science from the Zombie Institute for Theoretical Studies: Can Zombies Love? This was the most non-explicit image I could find, and I don't recommend typing 'zombie love' into Google Images. Today's blog is based on a question from John Burns. 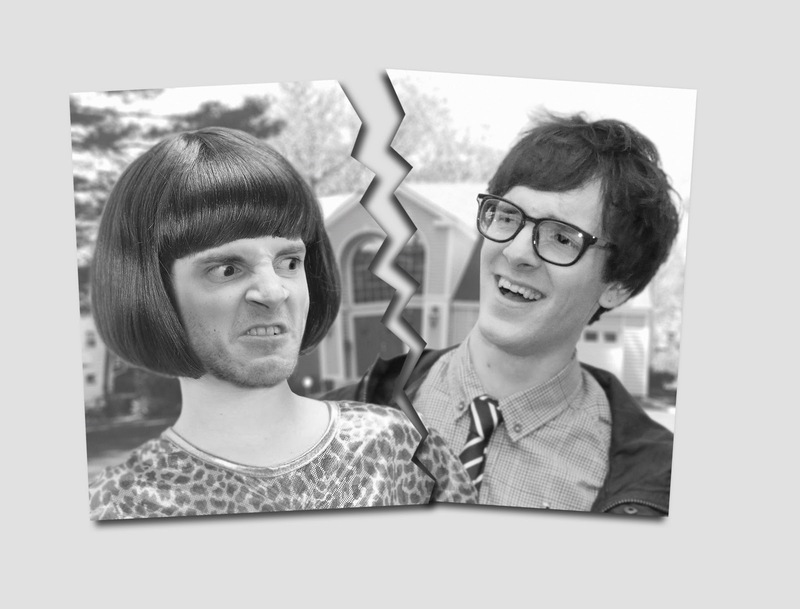 He asks, 'can zombies fall in love?' I take this to mean with each other, rather than with him, or at least that's what I hope. This is by no means an easy question. Scientists have been trying for decades to unlock the mysteries of love and, with the exception of Doctor Rohynpnol (whose work is better left unmentioned), they haven't had much luck. Excluding my ex-wife, the human brain is the most complex thing currently known of in our universe. Many people say it functions like a powerful computer, but even this isn't an accurate comparison, because we can't yet build a computer that works like our brains. Similarly it is hard to say that one part of the brain is responsible for just one function. Movement for example is controlled and regulated by many different parts of the brain, not just one. Recent studies of people going through different types of love seems to bear this out as well. Dopamine, a neurotransmitter I've nicknamed 'Brain Crack', is thought to be prime player in love. Known for producing a variety of positive feelings dopamine has shown some interesting qualities during animal tests. Now we know a little more about what love is doing in the brain, let's apply it to our zombies. Here at the Institute we think zombies will most likely be caused by a new type of prion disease, similar to human mad cow disease (vCJD). All prion diseases cause a unique form of 'spongiform' damage to the brain giving it the appearance of a sponge, or block of Swiss cheese. We also predict that Zombieism prion disease will cause a loss of memory and human personality, giving zombies their trademark absentminded attitude and vacant persona. Spongiformity in the brain, looks like an Aero, but my gosh it doesn't taste like one. If we combine these assertions together it doesn't paint a very promising picture for zombies falling in love with each other. Ultimately they won't remember what love is nor have the capacity to make it. So the answer to John's question, 'can zombies fall in love' is no. No they cannot. 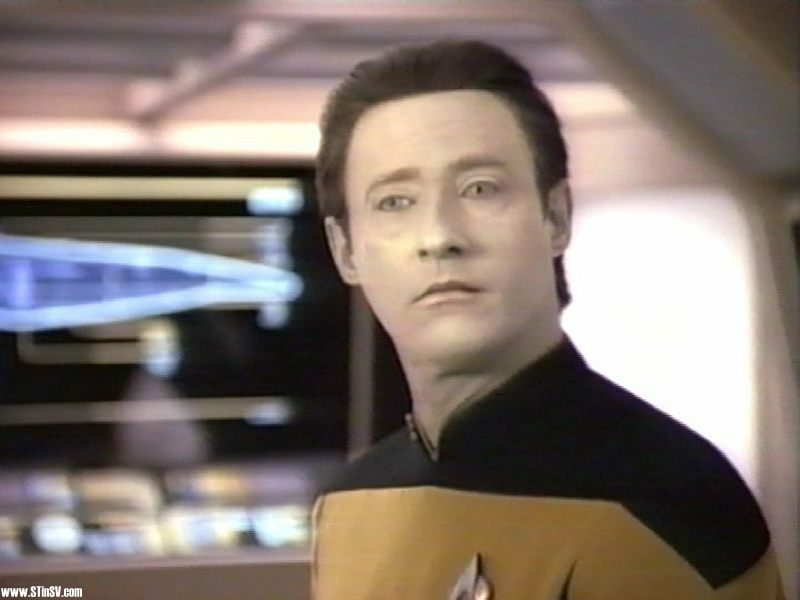 The android Data, from Star Trek, also cannot love. Well except in that one episode, but I never saw it. Do check out all of Aaron's songs about zombies and the feelings they might have. Info: Doctor Austin will be delivering a public lecture before signing copies of his book alongside Zombie Handbook UK author Sean T Page. Info: Doctor Austin delivers an all new Zombie Science 1G: Gene Therapy lecture on genetics and gene therapy.